Before Crista and Devin ever met, her best friend married his best friend. You can guess what happened next—because what do happy, married couples enjoy doing? Setting up their single friends with each other! So Crista and Devin were introduced on a blind double-date. It wasn’t until a few months later that they really started talking. They quickly became inseperable and began dreaming of a future together. On December 12th in front of a Christmas-light display on a crisp winter’s evening, Dustin surprised Crista with a proposal. 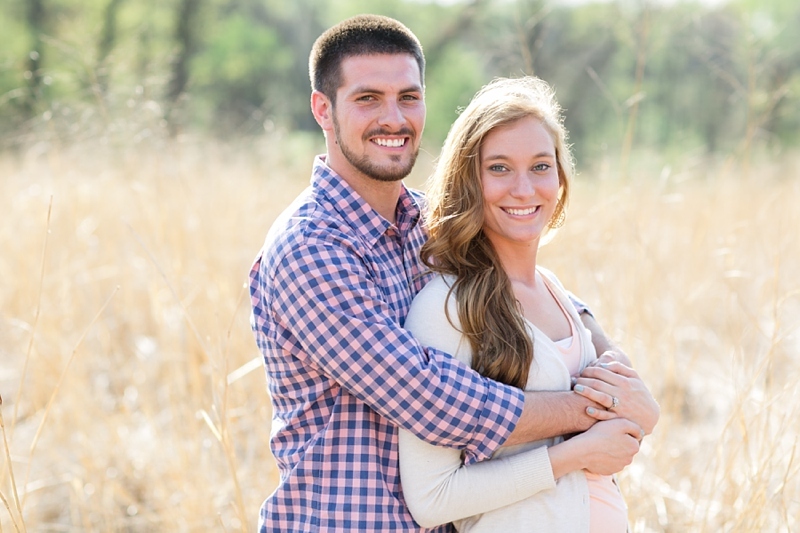 They are overjoyed to exchange vows this summer! 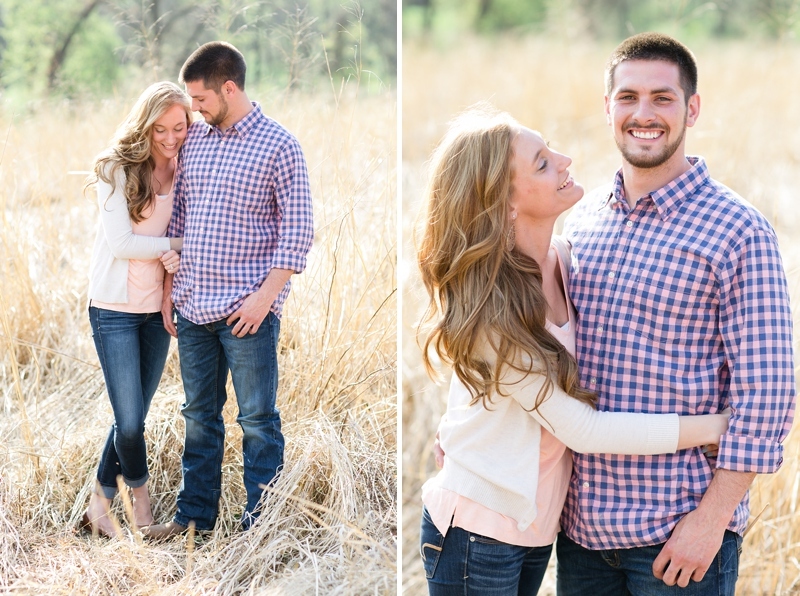 While watching them interact at their engagement session, it’s clear that they just fit together perfectly. 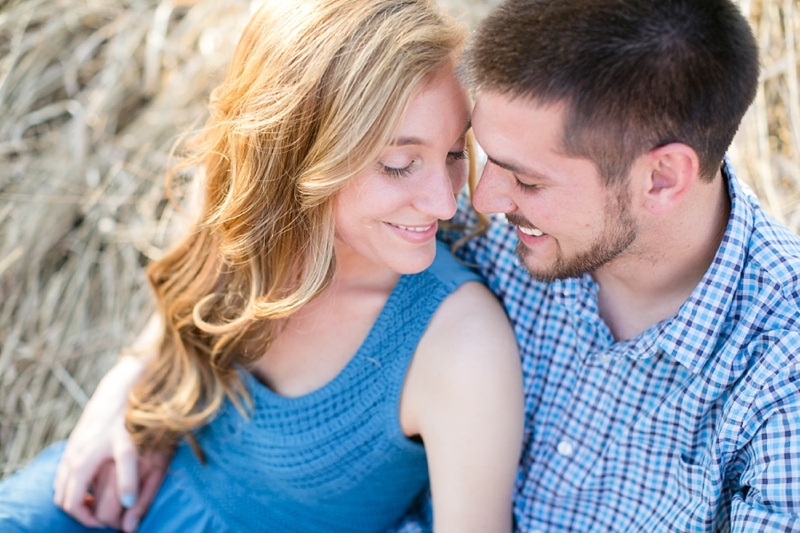 Crista appreciates Devin’s big heart, his caring spirit, and his deep love for his family. Devin says he loves Crista’s constant support and all of her spontaneous surprises just to see his reaction. These two were naturals, and can we talk about how gorgeous Crista’s hair is!? And I still can't get over the pretty, evening light. This is one of my favorites from the session. Gorgeous, you two!